Cupra, SEATs newly formed performance brand, will be coming out with a new crossover as it first car. This might be how it looks like. 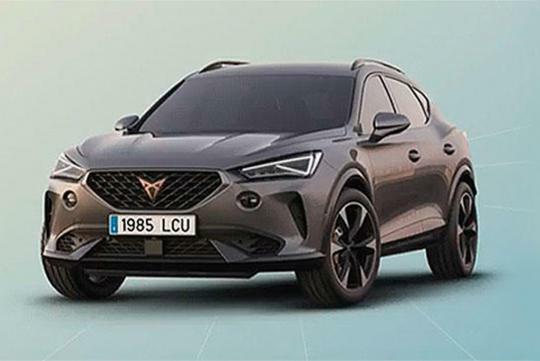 Leaked by Spain’s Autofacil, the photo of a performance crossover surfaced onto the web and is believed have come from a Volkswagen Group document. Apparently unnamed, the car could very well be the Cupra’s first standalone model that will add to the Cupra Ateca, Cupra Ibiza and Cupra Arona in the brand's lineup. In order to match up to the crossover's muscular good looks, a high-performance engine is expected to power the car, with the possibility of a hybrid system too. The car is expected to reach the showrooms in 2020.